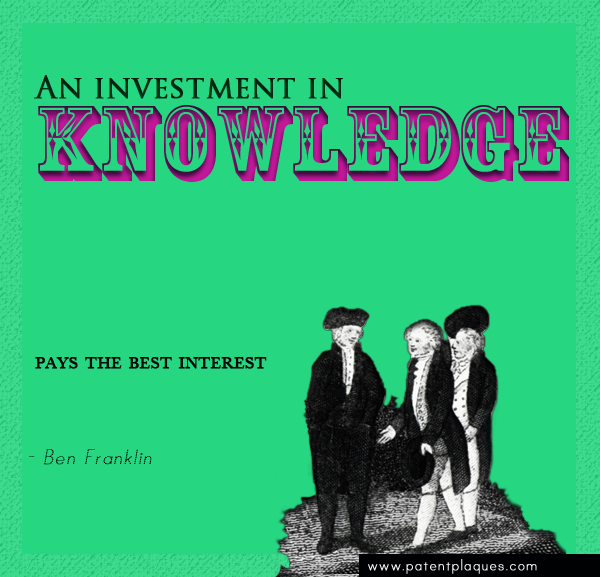 This week we celebrate the 307th birthday of America’s First Inventor, Benjamin Franklin. The Founding Father’s inventions include the Franklin Stove, bifocals, the lightning rod, and even the odometer. In addition to creating everyday objects for the benefit of everybody, he also helped organize a number of firsts in the public service industry. Franklin helped standardize routes for the post office, he was the first to chart the Gulf Stream, and he created the first fire department and the first fire insurance company; he even is credited with creating the first political cartoon! 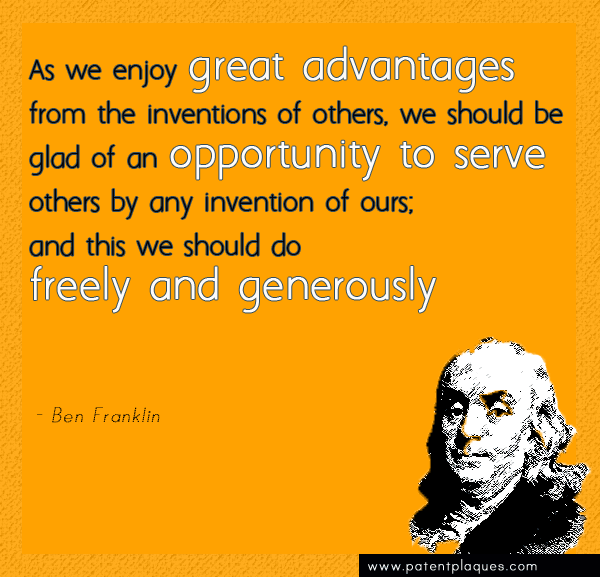 Franklin was a Renaissance man in the truest sense, constantly looking at ways to participate in and improve the world around him. 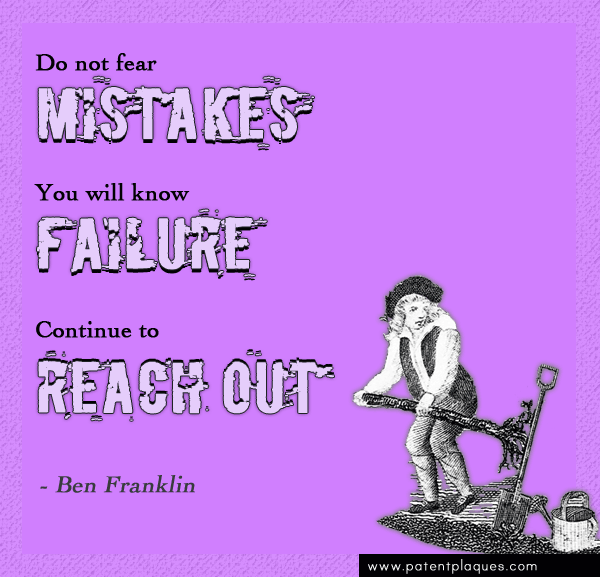 Beyond his scientific observations, Franklin’s wit and wisdom are some of his best remembered contributions. Adages & advice featured in his Poor Richard’s Almanack and gleaned from his many writings continue to inspire us some three centuries later. 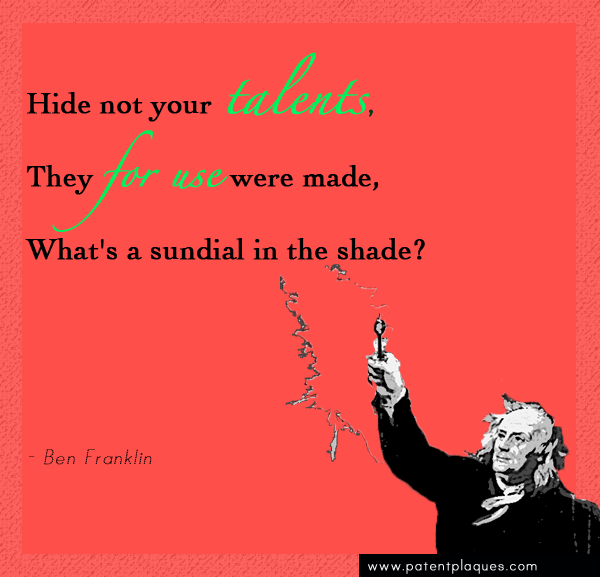 To honor that mind, here are some of our favorite, most innovative and colorful quotes by America’s First Inventor! 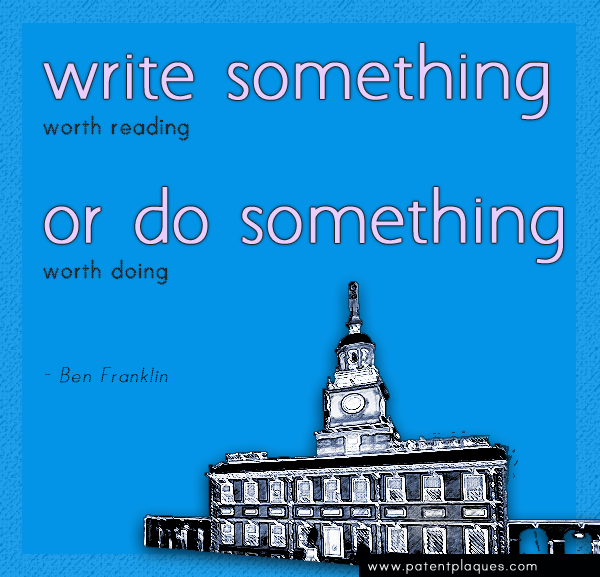 Love Ben Franklin as much as we do? Check out The Franklin Institute, The Electric Ben Franklin and History Images for more. Which “Franklinism” is your favorite?